The world is becoming a global village, so it’s only natural for expatriates and their families know where to turn for help for pre-departure and post-arrival coaching sessions. Although travelling is thrilling, it is also filled with a lot of unsettling events which could lead to sleepless nights and many other inconveniences that might trouble the new path that you’re trying to forge. But you don’t need to do it alone. With help, it can be stress-free… That’s where Link Coaching enters the scene, with me Winifred, to support you. Link Coaching was founded in 2012 so as to aid expatriates during their relocation, or repatriation adventures. Winifred is a certified Life Coach, trained to lead groups and\or individuals in their quest to quick and successful integration in their new environment. She works with the expatriate family: staff, spouses and children; and also with anyone contemplating expatriation. 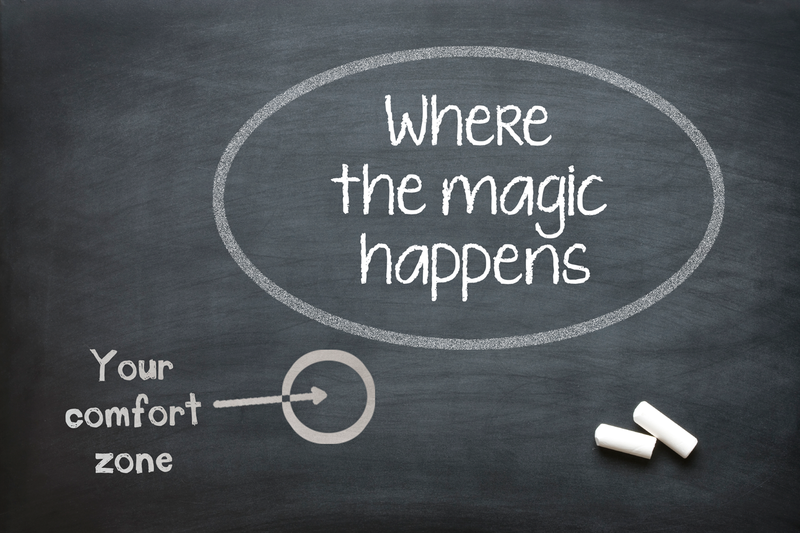 FROM YOUR COMFORT ZONE TO YOUR ACTION ZONECertain situations in life call for a reassessment or reevaluation of priorities as well as the approaches to handling them. In some cases, you just want to explore other horizons; while in others, you simply want to advance in your present positions or fulfil childhood dreams. Whatever the case, taking that big leap takes much more than wishful thinking.